The world’s most successful openly transgender model, Andreja Pejić walked for Smith & Caughey in March 2017 and FashionTV sat her down for a chat. America Supermodel Gigi Hadid talks about the thrill of being a model, and her personal preferred make up style. 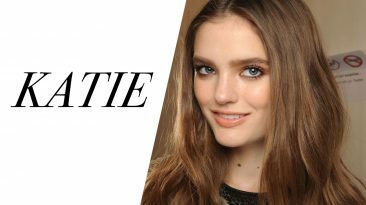 American model Katie Fogerty talks about the work/life balance of being a model on the road. The face of many luxurious brands, French model Sigrid Agren talks about why she loves New York and why being a model in the city is so exciting. Grace Elizabeth shares a day in the life of a model and talks fun facts, behind the scenes moments, and incredible fashion at the Paris AW 2017-18 shows.